Three petitions against RBS bank closures in the Highlands has been lodged at Westminster. The Press and Journal’s Save Our Banks campaign has been supporting communities across Scotland against RBS shutting down 62 branches. 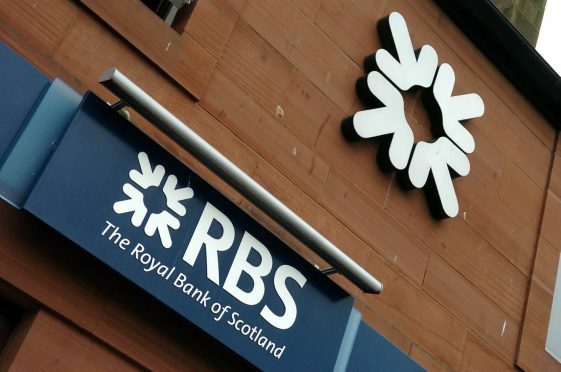 Inverness MP by Drew Hendry has presented petitions against closures on behalf of residents of Grantown, Aviemore and Nairn, in a bid to get the UK Government to intervene on the decision to close local RBS bank branches. Mr Hendry said: “Over the past few months, residents in Grantown, Nairn and Aviemore have collected lots of signatures against the bank closures, showing the real depth of concern about these proposals. “While digital banking may be the preferred way to bank for some, for many it isn’t even an option. “A cash-based business certainly can’t deposit their takings via a mobile app and several businesses have already raised concerns about the alternatives on offer by RBS. The petitions call on the Treasury, Department of Business, Energy and Industrial Strategy and RBS to do what they can to stop the plans. Mr Hendry, SNP, held a day of action across the constituency earlier this month and has been to public meetings in Grantown, Aviemore and Nairn. The MP has also raised the issue with the RBS directly and several times in Parliament, calling on the Tory UK government to use its “power and responsibility” as the majority shareholder to intervene.